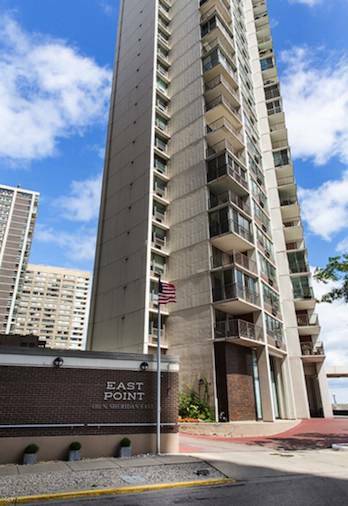 Set back just steps away from North Sheridan Road, you will find a beautiful 43 story high rise called East Point Condominium Association. 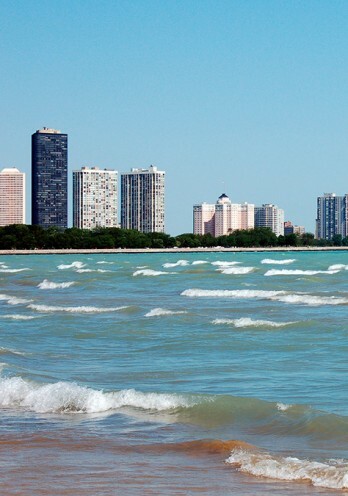 This fabulous building towering over Lake Michigan at 6101 North Sheridan Road, East, was built in 1967 as condominiums. 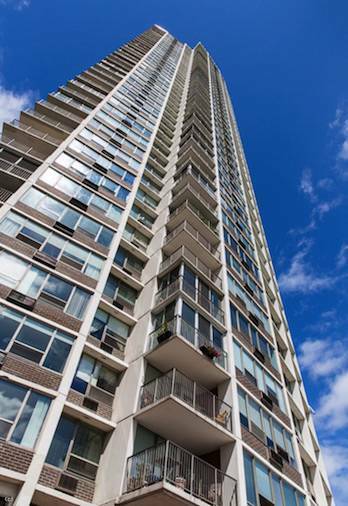 This pet friendly building features 43 stories with a total of 160 units, each with fabulous views. 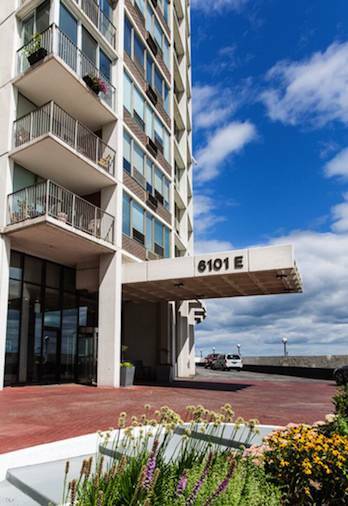 Amenities include: parking, exercise room, an outdoor pool, locker room with showers, saunas and a party room.